ALL NEW! 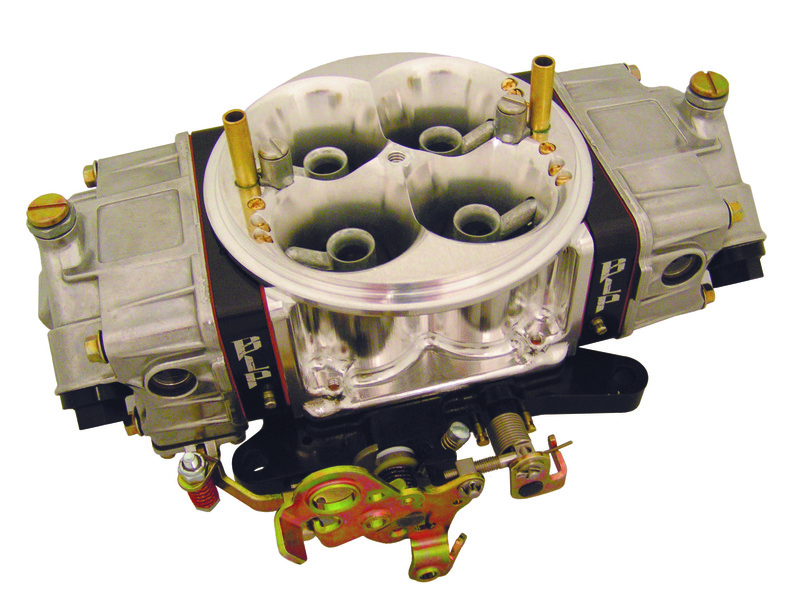 BX4 Billet Weekend Warrior carburetors are designed for the value minded street enthusiast who appreciates quality. 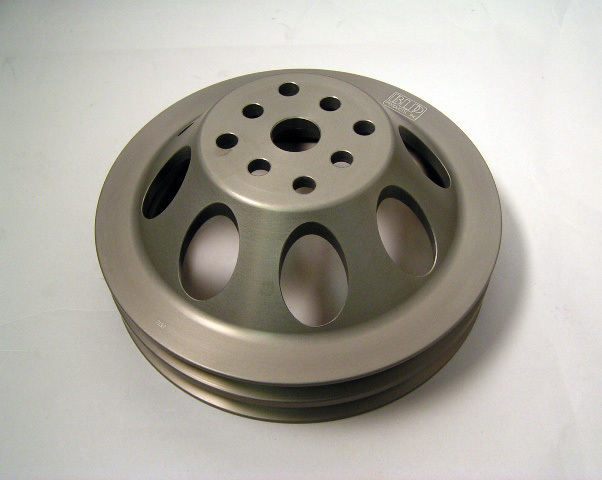 In-House dyno testing has shown outstanding power improvements over previous cast zinc and aluminum models. 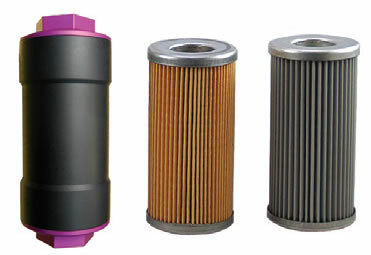 Using only "American Made" 6061 material, these lightweight carburetors provide excellent acceleration and throttle response. B Style Stepped Down leg boosters. BLP BX4 Lightweight all billet construction main body. Lightweight Aluminum dual inlet float bowls. BLP Calibrated Billet Metering Blocks. Adjustable Air Bleeds, relocated for increased air flow. BLP Secondary Cam Bracket with adjustable idle screw. Also includes throttle stop lever.